30 Squat Snatches at 135/95 lbs. I recently wrote a blog about a video presentation from Steph Gaudreau from Stupid Easy Paleo (check it out here start at 8:20 for this blog). I learned a lot from this presentation but it’s a little long for most people so I thought I would break down the parts that I learned the most from. 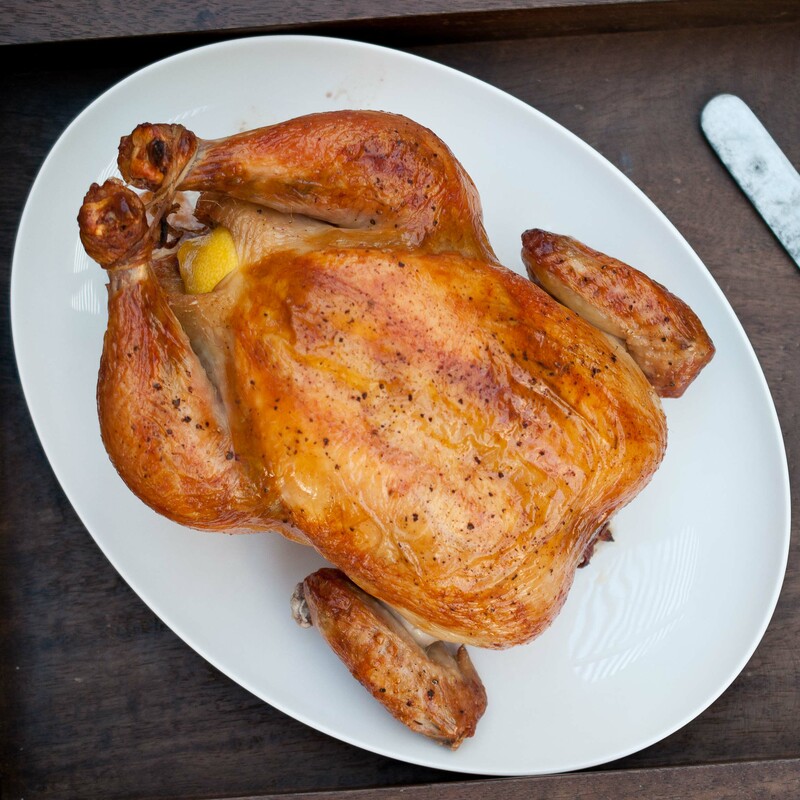 How to roast a whole chicken and why to! I don’t consider myself a great wizard in the kitchen and I’m always looking for great ways to simplify my life. Roasted chicken is extremely versatile and so it is staple in my life! Here’s a how to on roasting a whole chicken. 8. Remove all the meat from the bones and cut/shred as desired. 9. Place the rest of the meat in the container and refrigerate until you are ready to add it to your other recipes. Stripping the meat off the bird when it done cooking will make it much easier than doing it when the chicken is cold. Cooking the chicken whole has 2 benefits! 2. You get bones to make bone broth with! Find the recipe here. You can do this in the slow cooker too but you miss out on the crispy chicken skin which is sad! In a pinch, grocery stores sell rotisserie chickens, they normally have things we don’t want on them but they are great if you are short on time! Brought to you by Jenna Robinson.